Think of Philippines and you think of palm-fringed beaches coconut in hand. Few people include Manila in their sun-seeking travel itinerary. 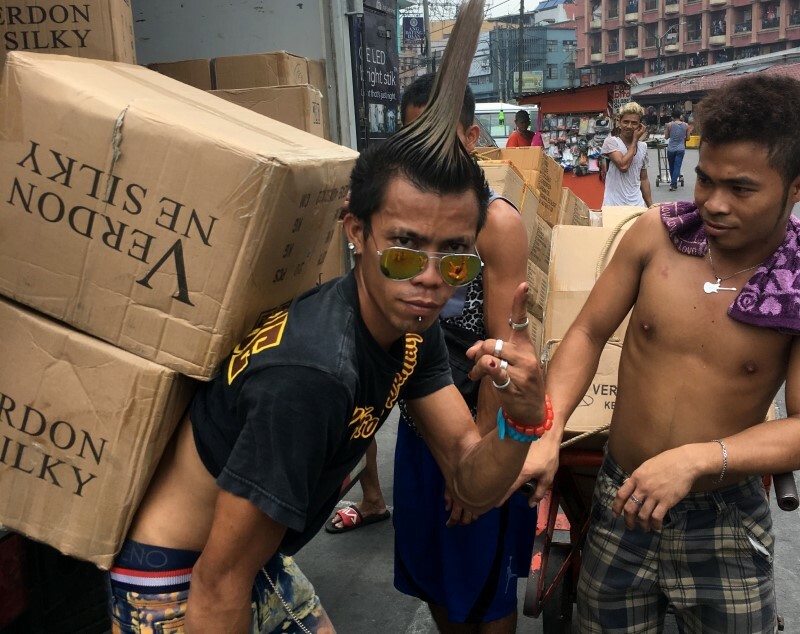 But that’s a mistake, Manila may long have been associated with Dunkin Donut invaded shopping malls and endless traffic jams, but there’s a new wind blowing. There are some pockets in the old city, where its tired heart is pulsating with a new energy. 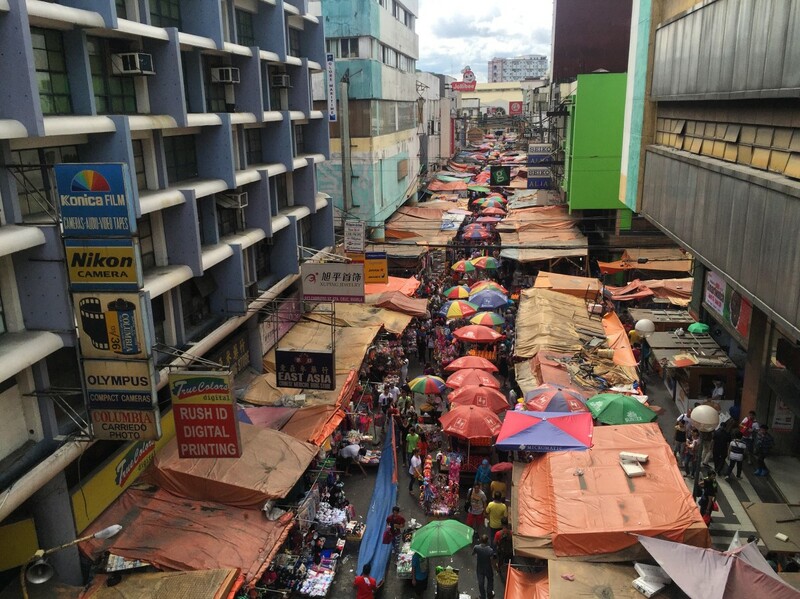 We went for a little wander in Quiapo Manila – to see what was hidden in this old neighbourhood. Just East of Escolta, on the other side of the railway tracks is Quaipo. We decided to venture more off-the-beaten-track and take a stroll under the bridge to find ourselves in the real heart of the old city, where it all began. 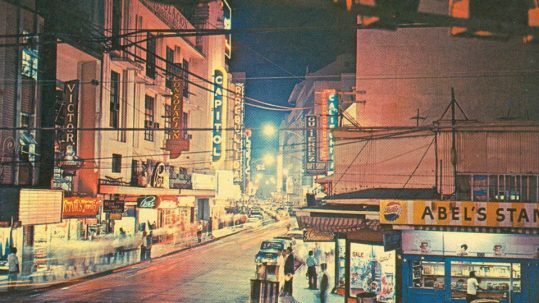 We learn that at the turn of the century, Hidalgo Street was called Calle San Sebastian and known as the most beautiful street in all of Manila. 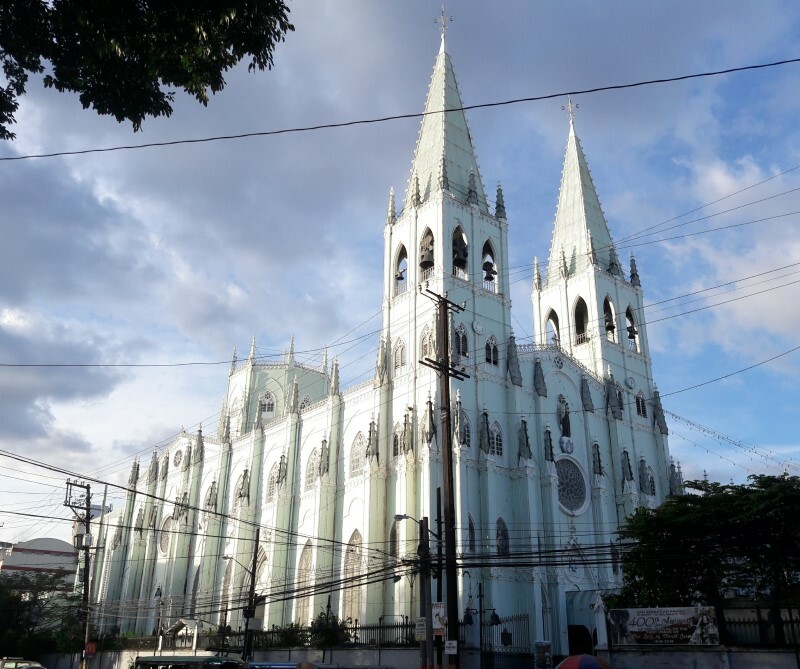 In those days Quiapo – named after a native water plant – was a cosmopolitan neighbourhood with grand homes, even grander churches home to the business elite and high society intellectuals. WWII proved to be a game changer for the area and the wealthy slowly moved out to be replaced by renters and small shops. 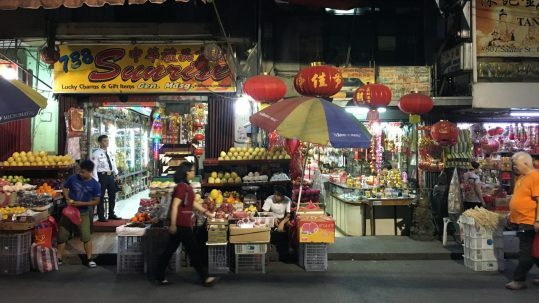 We loved strolling the streets with their vibrant energy and also here we stumbled upon some hidden gems. We meet Tina Paterno, of the San Sebastián Conservation and Development Foundation, a group that is campaigning to revive the San Sabastian Basilica, a giant gothic church. It’s one of the largest all-steel structures in the world, created in the same Belgium workshop where Eiffel designed his Paris masterpiece. 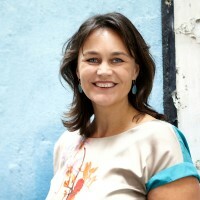 “Quipao has so much history, it’s more than just buildings. It’s also about festivals, like the Traslacion of the Black Nazarene, the largest religious procession in the world. It’s important we keep these stories alive” she says. We find a market with vintage cameras and houses of famous poets, musicians, scholars and inventors. Who knew that Dr. Santiago, the composer of the Ave Maria, lived here? We also come across a beautiful timber house where former Philippine President Manuel Quezon boarded when he was a law student. The Boix house has clearly seen better days, but also here is a group of young people trying to keep some of the illustrious past alive. 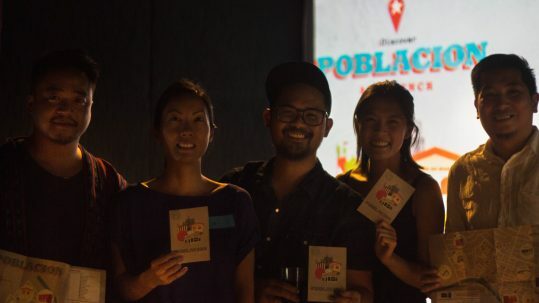 Conservation crusaders in true form, the Kapitbahayan sa Kalye Bautista – or KKB – managed to get the Boix house on the 2016 World Monuments Fund Watch List and made it a community hub for the revival of the neighbourhood, with exhibitions, an art installation, street fairs and performances. 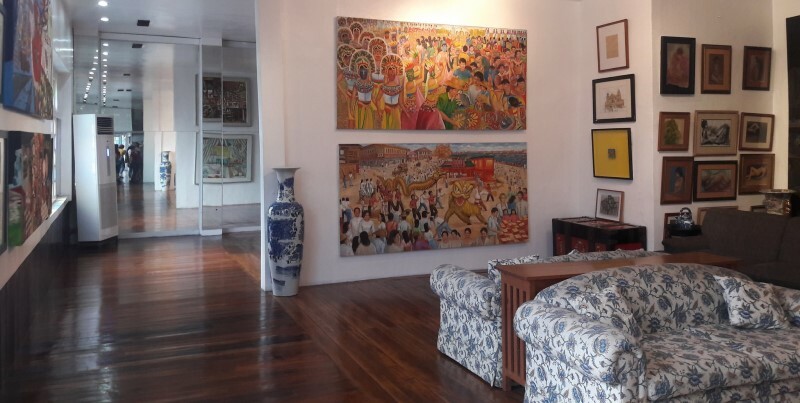 But the unexpected highlight of Quiapo was the Padilla Art Gallery, a lovingly restored ancestral home with an intimate family art gallery. This white marble glistering façade with vintage wrought-iron lamps stands out amidst the crumbling properties in the street. Inside, on the first floor is a biscuit shop that dates back to 1904 and on the 2nd floor a rare find in this part of town: an art gallery. 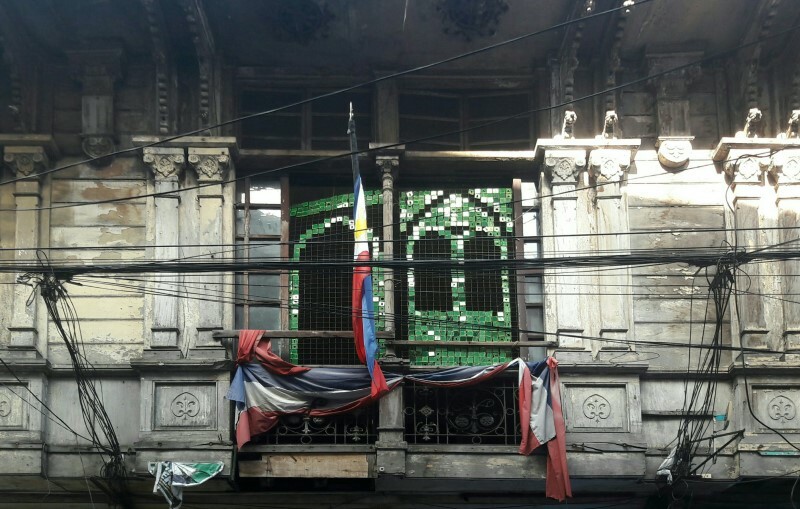 Pioneered by Manuel ‘Manny’ Padilla, the descendant of the famous Padilla clan, the gallery opened in 2016 bringing back some of the old grandeur to the dilapidated district. Manuel who inherited the property from his father Augusto, studied Industrial Design in Italy where he developed a love for the old. 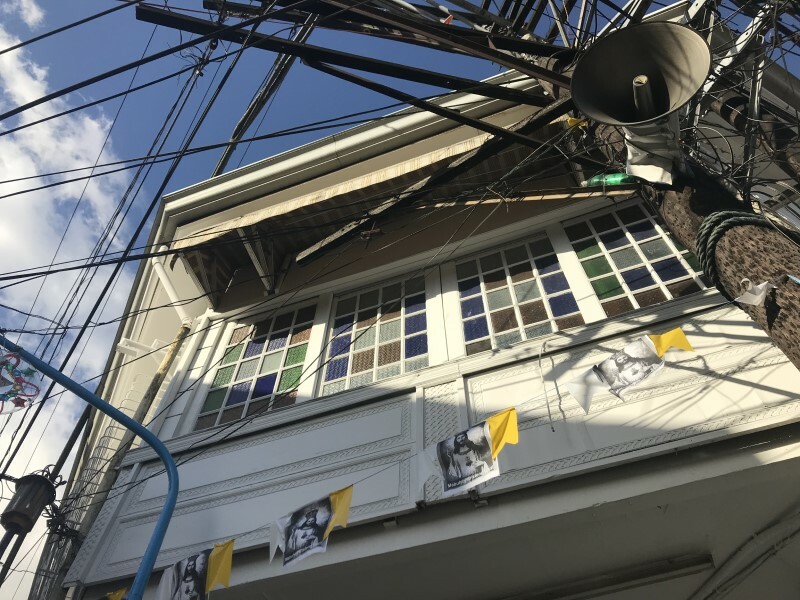 ‘I renovated the house to revive the glamorous neighbourhood of Quiapo and turn it into a destination for culture and arts. I want it to be a place that my sons and grandsons will cherish when they inherit it in the future’ he says. We teamed up with KKB, San Sebastian Basilica Conservation and Development Foundation, and Tralulu to curate an honest & authentic travel guide for Quiapo. 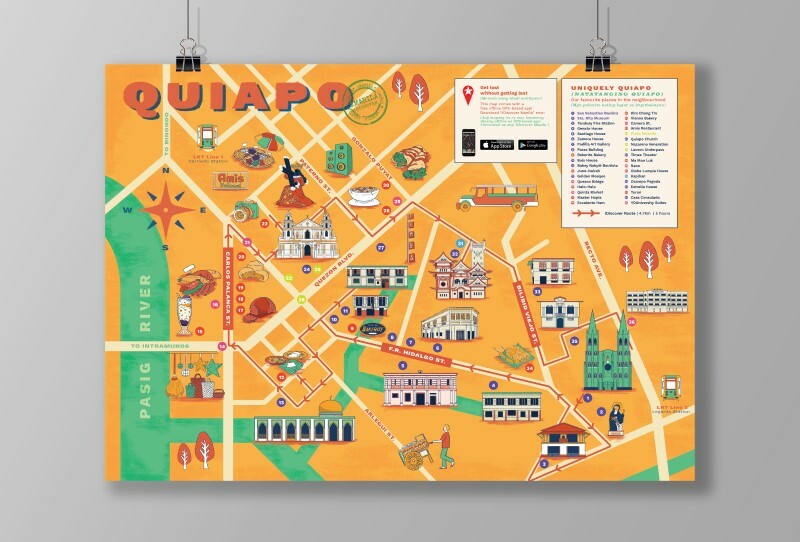 The travel guide comes with an illustrated map and a handcrafted walking itinerary accessible through the iDiscover Manila app, including Quiapo Manila, available as a free download here. The travel guide comes with an illustrated map and a handcrafted walking itinerary accessible through the iDiscover Manila app, available as a free download here.